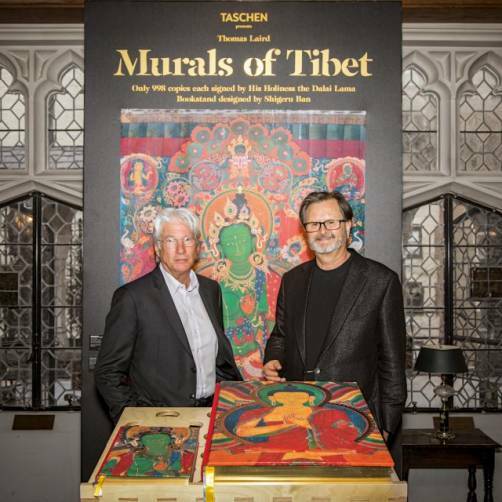 TASCHEN presents MURALS OF TIBET – a thousand years of masterpieces revealed for the first time. 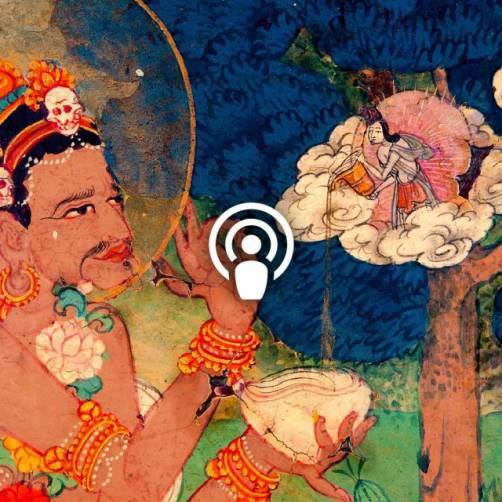 This SUMO-sized publication gathers the most precious surviving murals of Tibetan Buddhist culture. For more than a decade, photographer Thomas Laird has compiled the world’s first archive of these artworks, some walls as wide as 10 meters, in life-size resolution. 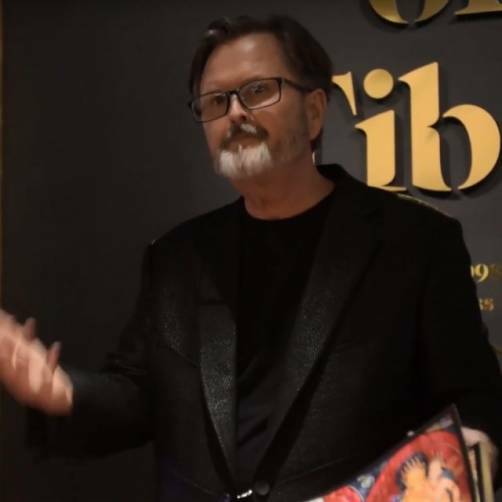 This publication, featuring both complete murals and copious details, immerses readers into these precious, extraordinary masterpieces. 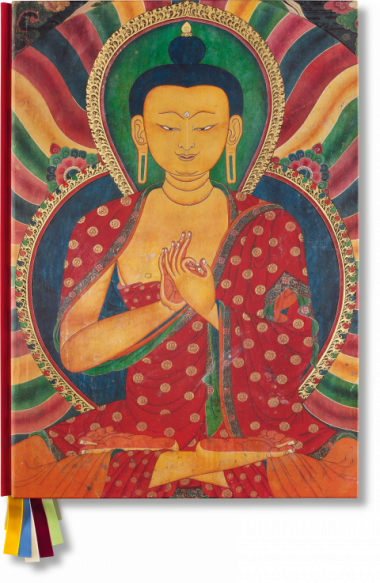 Signed by his Holiness the 14th Dalai Lama and limited to 998 copies, it is at once a majestic art piece, a precious monument to Tibetan culture, and a major milestone for the contemplative arts and sciences.